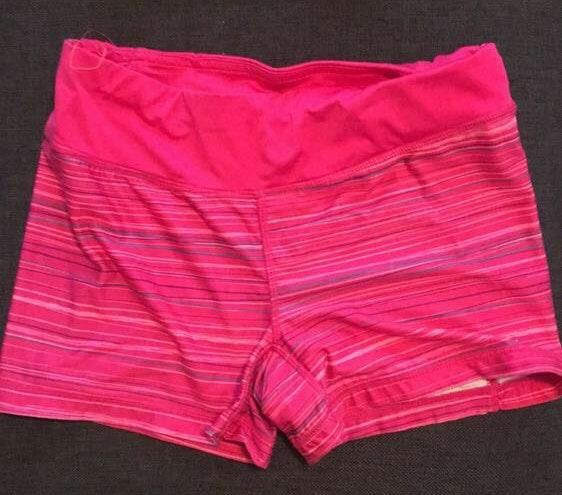 Pink compression shorts perfect for working out. Good condition and flaws pictured. Lots of life left!